Automatic folding carton box packing Machine is the newest model which is our company further improved on the basis of advanced technologies at home and abroad. It is the high-tech product which integrates electricity, gas, light. The product is suitable for cartooning the pharmaceutical products, Foods, and cosmetic, poker, electronic and daily products and so on. 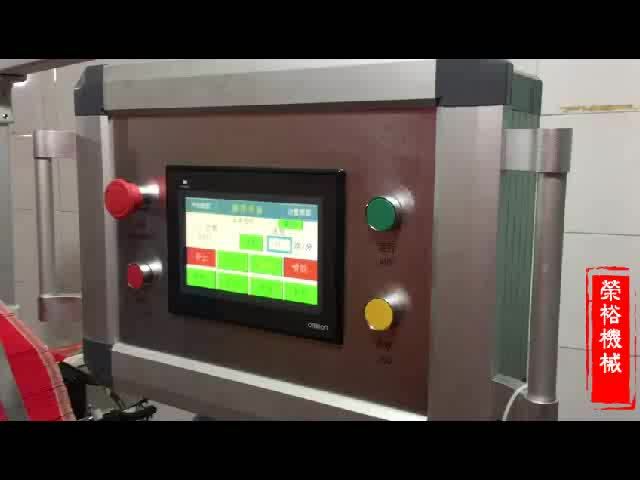 The machine can finish automatically all Jobs such as carton opening,the stuff cartooned, carton sealing and so on .It can be used alone, or be linked with the other device, to be a production line.